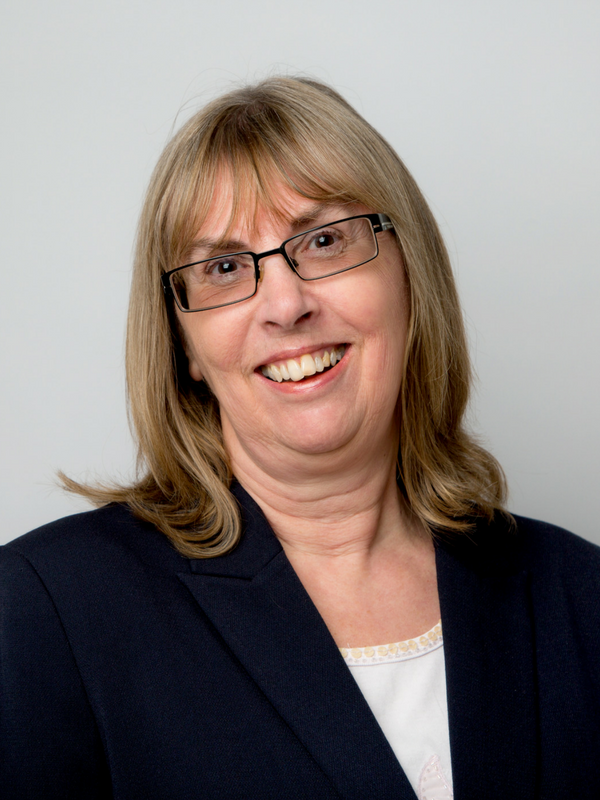 Kim has over 40 years’ experience in Residential Conveyancing work and has helped many thousands of clients buy and sell properties. Kim started her career in Residential Conveyancing in 1976 as a Secretary and during her time in that position worked for the Head of the Residential Conveyancing Department. Kim then decided on a change of career and trained as a Residential Conveyancer. Kim began her legal career in Derby at Flint Bishop & Barnett and Nelsons Solicitors where she qualified as a Licensed Conveyancer in 2003. Kim continued in this role until 2011 when she left Nelsons and was employed by Pyms Solicitors (now P.B.S.) in Belper. Kim has enjoyed her time in the area immensely and is looking forward to many more years. Kim has lived in the Belper area since 2009 having moved from Derby where she was born and brought up. Kim’s hobbies include walking (or running!) with her cocker spaniel puppy, gardening, cooking, travelling, football and watching the England cricket team around the world with the Barmy Army! Most weekends during the year Kim can be found on her allotment living the good life. Excellent service, helpful, quick to reply and always kept us up to date. We found Kim very efficient, and accessibility was very good, in other words, easy to reach. She acted on information given to her promptly and she was easy to talk to. Made the other solicitors in the area look very poor. Great service and quick to respond to all queries. Thanks very much! I have always found the company offers excellent support and have been reassured by the staffs knowledge on every occasion. Thanks! I have complete confidence in Mrs Favill providing an excellent level of service in a timely manner. Excellent conveyancing service at an extremely responsible price. The process was well explained and carried out to our satisfaction. All queries were dealt with promptly. Very approachable and kept me well informed. Excellent and friendly, reliable and quick service. Would recommend to others and be happy to use again for any other requirements. Dealing with legal matters alone can be daunting, but I always felt at ease and everything was explained in an easy way. Excellent service, friendly and knowledgeable staff. Very good in all aspects.